What? 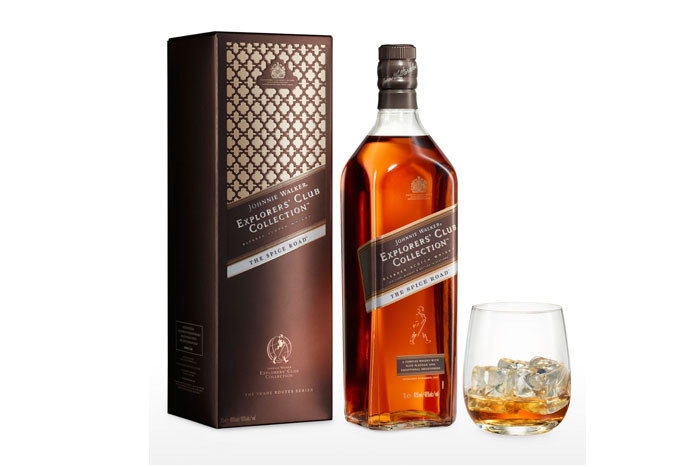 Johnnie Walker have just released their new whisky “The Spice Road”, as part of the Johnnie Walker Explorer’s Club Collection. The collection is created specially for travellers and “The Spice Road” is the first release out of the three whiskies in the collection. Priced at £26.